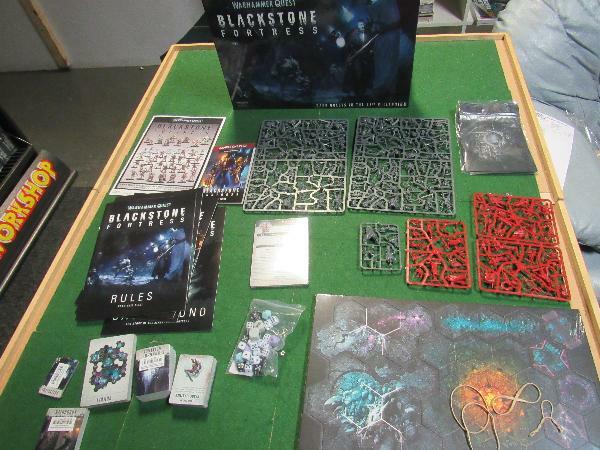 Warhammer Quest: Blackstone Fortress has been spotted in the wild as stores are getting their demo copies. Not only are we getting reports in of contents – but also size comparisons the models! Check it out. 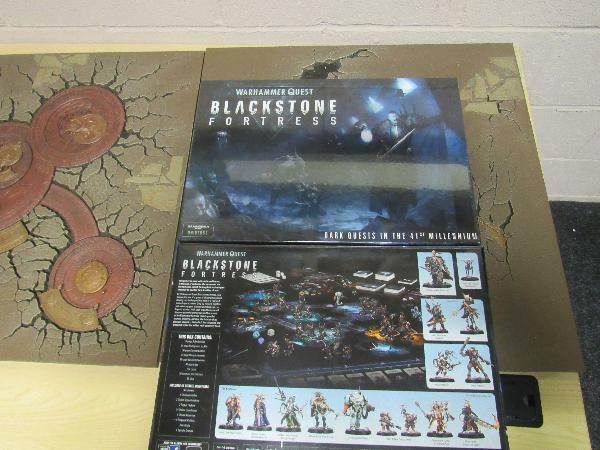 Fans around the world are getting ready to go exploring the Blackstone Fortress with a set of all new miniatures and explorers. Demo copies are arriving at stores around the globe and people are busting out the contents and getting ready for demos. Now, we’ve seen the contents already but it’s great to see this stuff out in the wild. 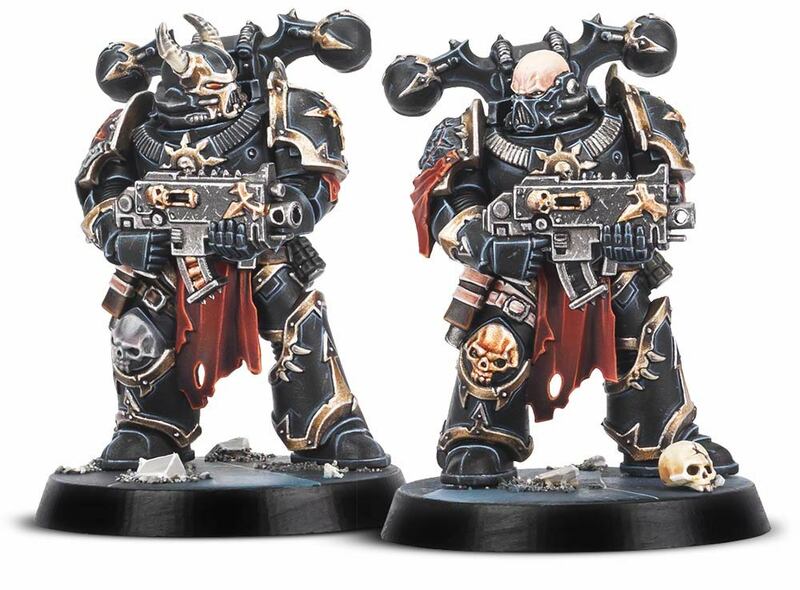 Are we going to see GW “Primaris-size” the Chaos Marines? Looks like it’s already happening. 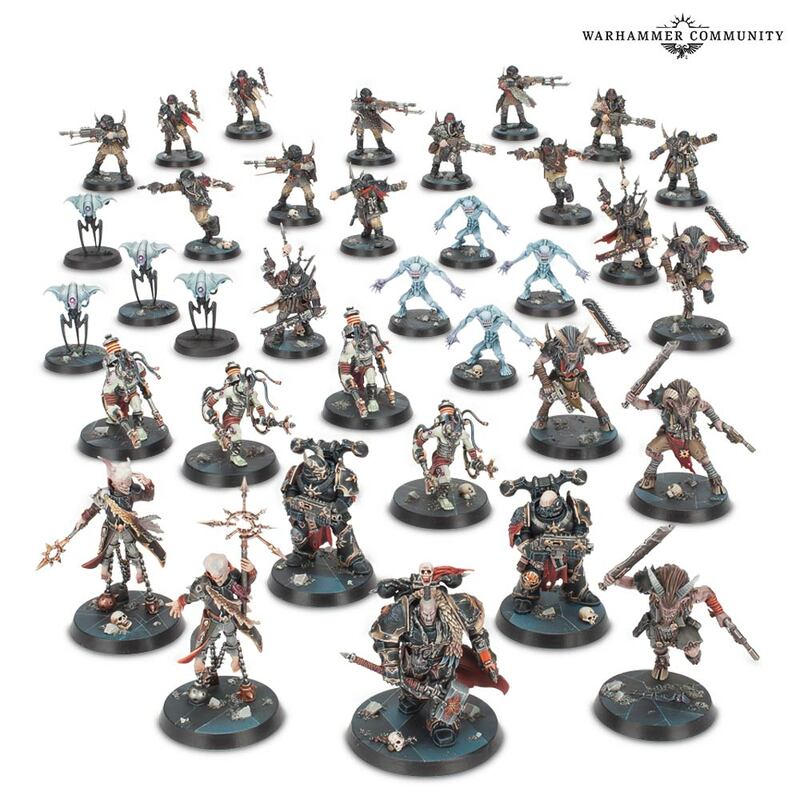 Does this mean GW is planning on redoing the Chaos Marine kits? Are we going to get a Lore reason for the size increase? 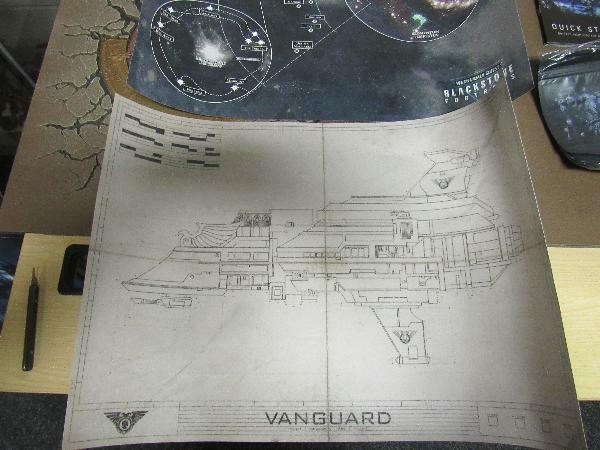 Maybe this has something to do with Fabius Bile and his plans. The Death Guard model size bump made sense – the extra height and girth could come from the blessings of Nurgle. 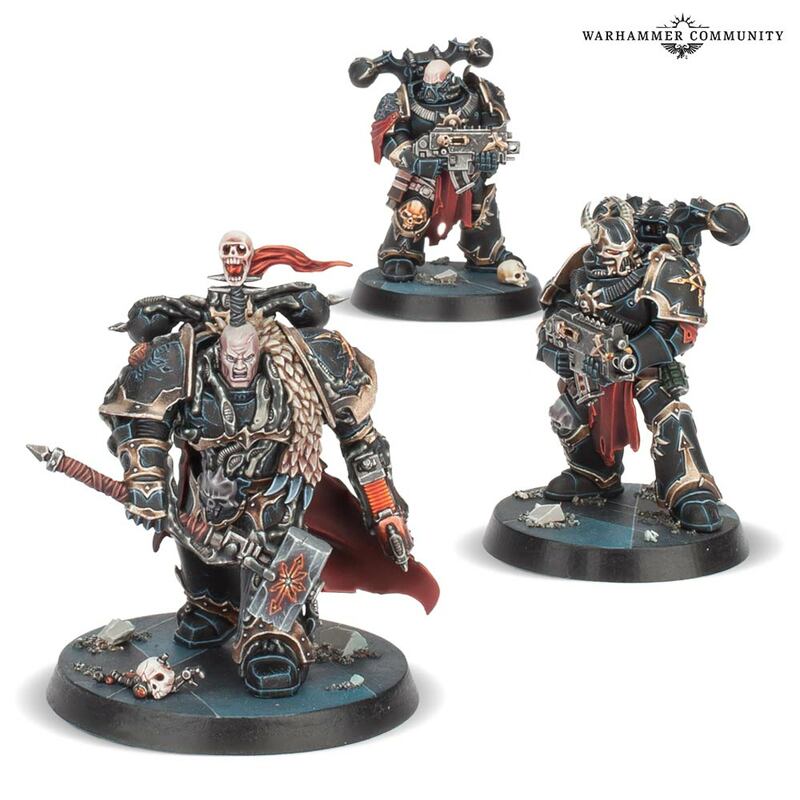 But these Chaos Marines are just BIGGER. What gives? 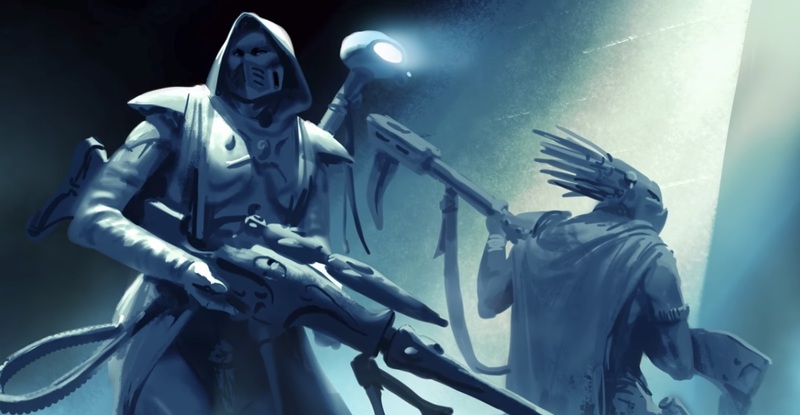 Games Workshop seems like they are working toward replacing a lot of the “old standard” miniatures in the Marine lines with the new models moving forward. A slight increase in scale and suddenly gamers are going to want the new sized models. Maybe the increase of the base size from 25mm to 32mm was the real step one and this is just something to test the waters. I can’t wait to see what the future holds for these Chaos Forces! 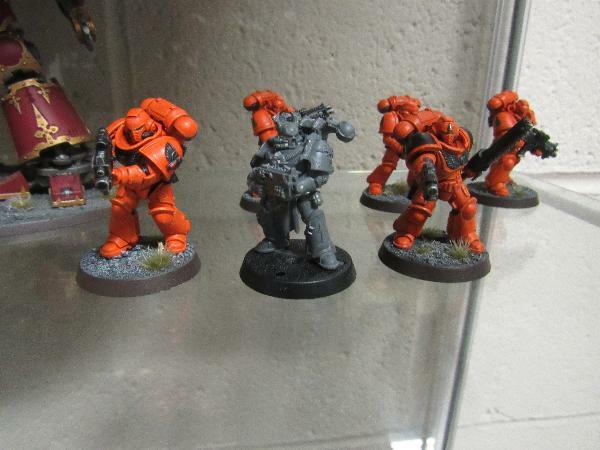 What do you think the Chaos Marine resizing means for the future of the miniatures line? 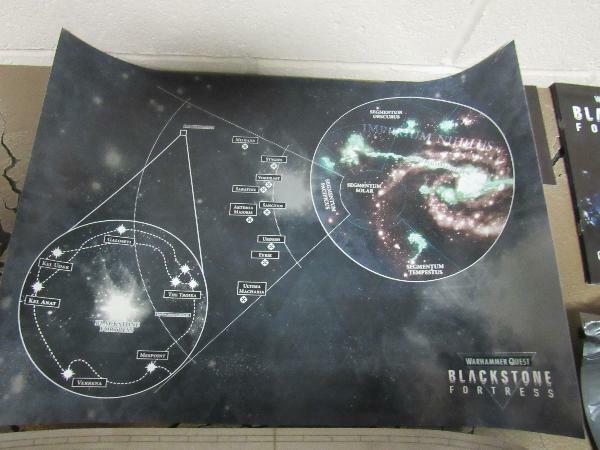 Is everything bigger in the Grimdark?